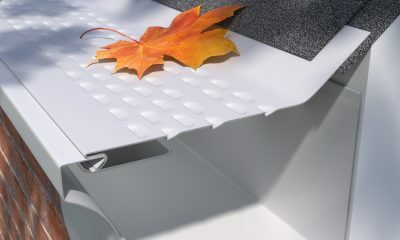 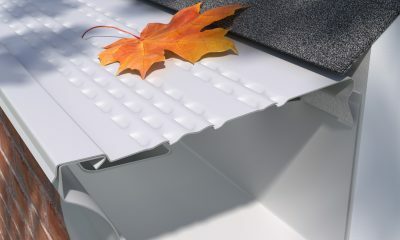 This effective and simple-to-install aluminum gutter guard has our highest level of engineering to date — with perforations and an arched rear, this recessed cover works with both types of hangers.  The arched rear assists debris forward and water downward through the perforated holes. 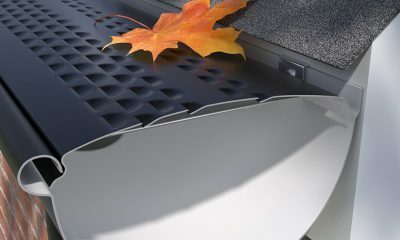 Available in white, mill finish, and black, which allows ice to melt quicker. 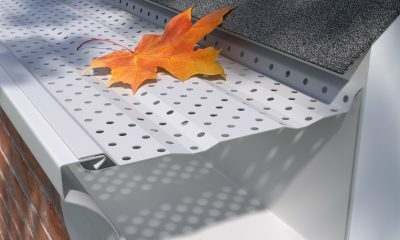 E-Z-Master-Flow comes in 4 foot lengths and 5″ or 6″ widths. 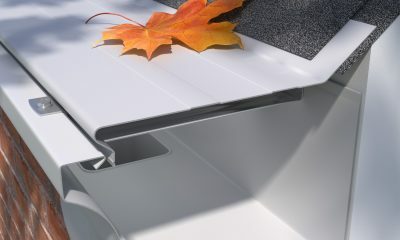 Locks into gutter – snaps in and out for easy cleaning. 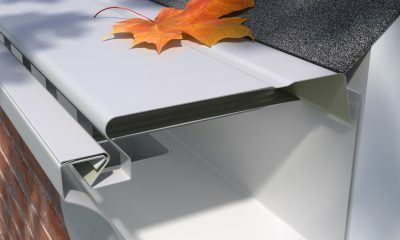 Like all gutter protection products, depending on your debris type and load, E-Z-Master Flow will require maintenance from time to time, by brushing off the top of the panels.